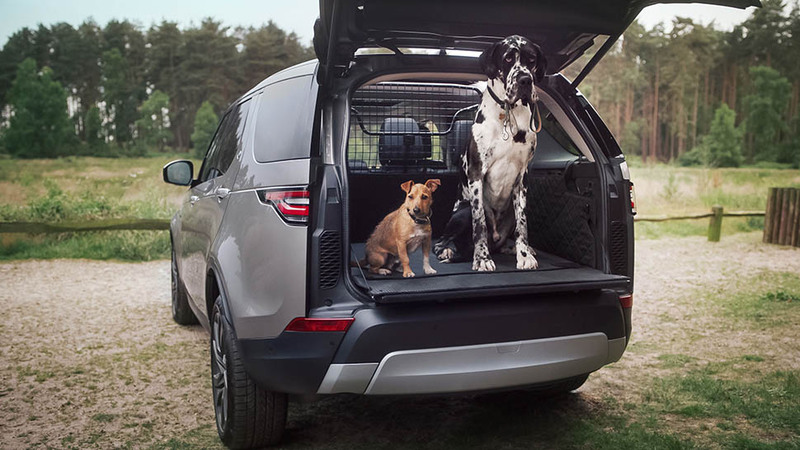 It's a celebration of how humans and their pets can live companionably in a shared space. 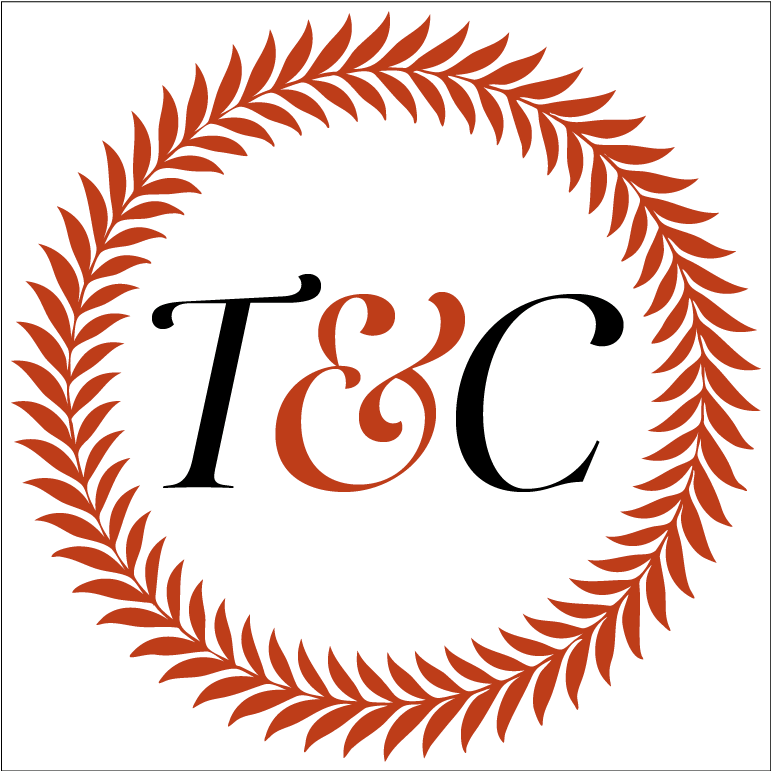 “Until one has loved an animal, a part of one’s soul remains unawakened.” This heartwarming quote by the French writer Anatole France sets the tone for Pet-tecture, a new compact tome showcasing some of the most original design ideas for animals, including furniture, homes and play areas. 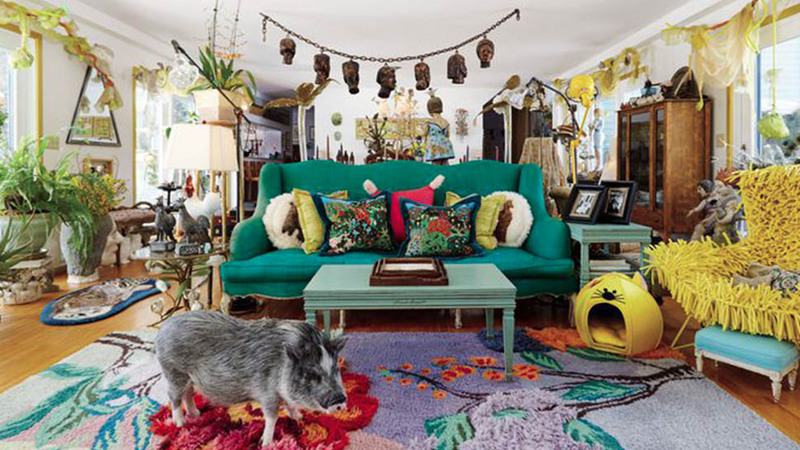 Featuring more than 200 creations in every possible shape, size, material, and color, the book is a playful yet practical celebration of how humans and their pets can live companionably in a shared space. 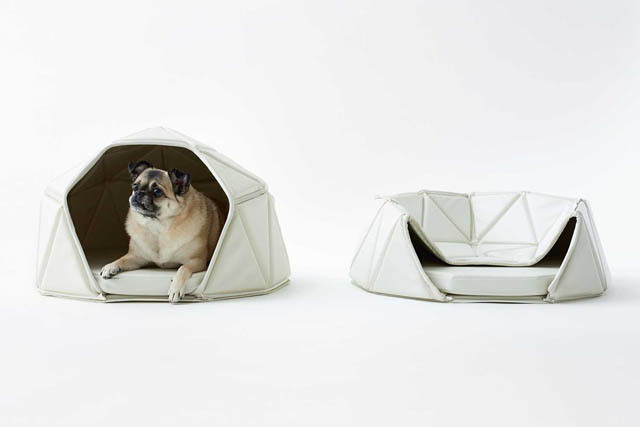 Among the stand-out projects are the Italian company Chiavari’s cat lounger – a curved plywood creation that can be suspended by steel cables or placed on metal feet – and the Japanese brand Nendo’s ingenious shape-shifting ‘Heads or Tails’ dog bed, which doubles as a protective shelter and a comfortable bean bag. 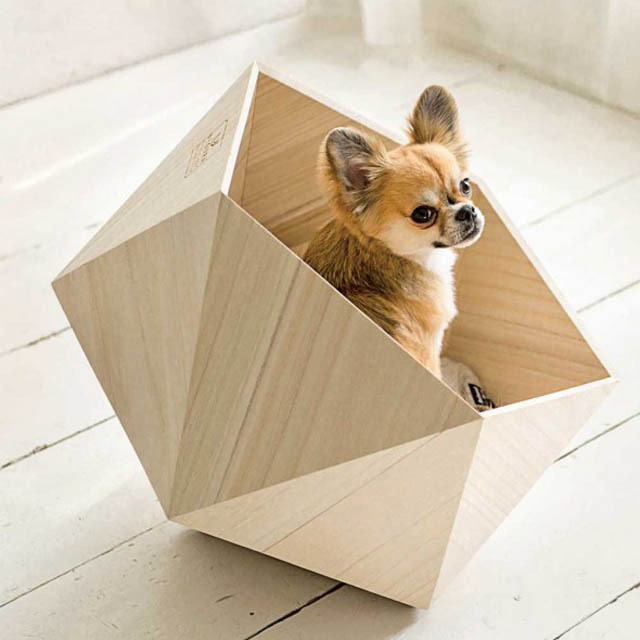 Natural Slow’s wooden dog beds, which comes in shapes ranging from a polyhedron to a pentagon, also make cozy spaces for canines to hide in. 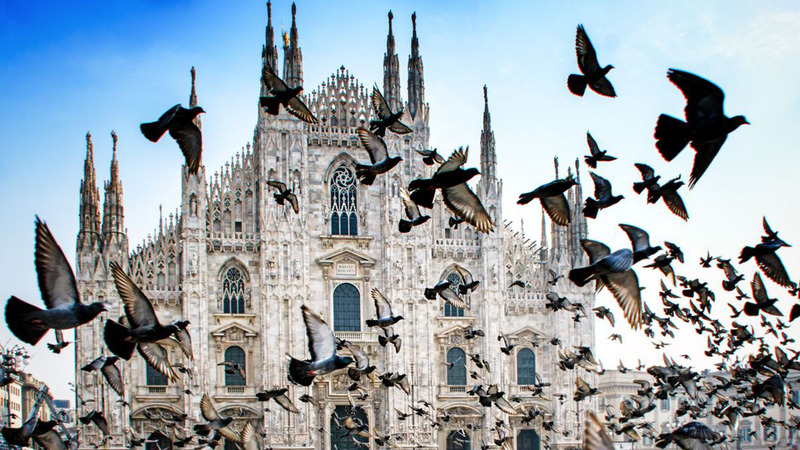 It isn’t just about dogs and cats: the book also contains ideas for housing birds, fish, bats, rabbits, sheep, and even kangaroos. 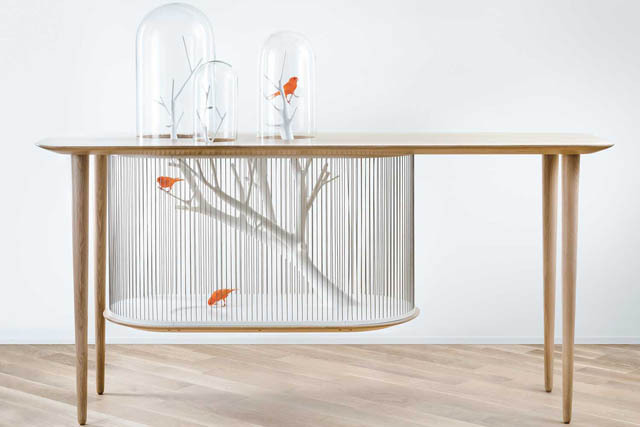 Grégoire de Laforrest’s sculptural birdcage, whose oak base is connected to the bottom of a solid oak table via stainless steel cables, is as much a piece of art as a functional design, while the artist Aki Inomata’s imaginary home for hermit crabs is a feat of imagination that celebrates the concept of free movement across borders. If Mahatma Gandhi was right when he said that “the greatness of a nation and its moral progress can be judged by the way its animals are treated”, this book should surely be required reading for everyone. 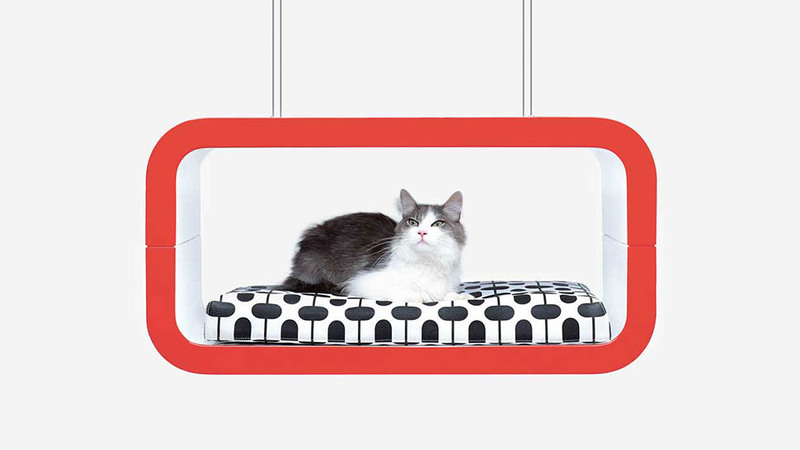 ‘Pet-tecture: Design for Pets’ (£14.95, Phaidon) is published on 28 September.